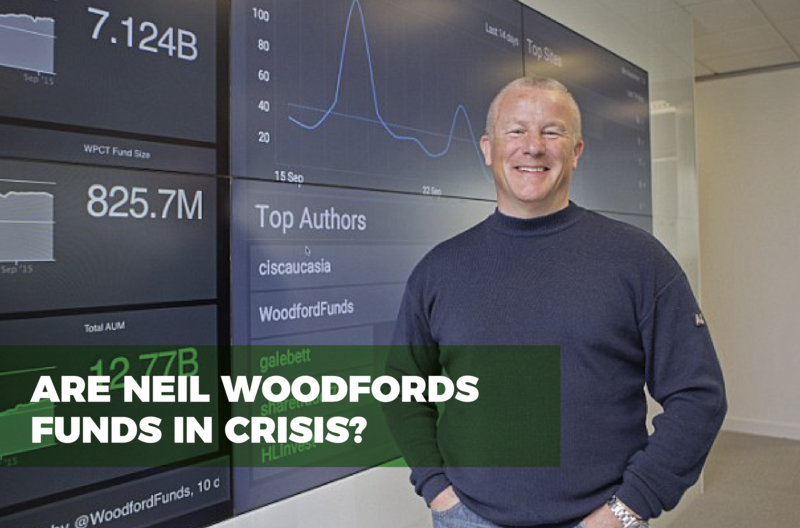 After a disastrous 2017 is Neil Woodford and his funds in crisis? Perpetual, after 25 years to start his own fund management brand, the finance sector and investor community waited in anticipation for the launch of his first fund.  In June of 2014, Woodford launched his flagship Equity Income fund. It attracted huge interest from consumer investors who rushed to invest in the hope that Woodford would deliver the lofty returns that reflected his standing as a ‘star’ fund manager - and for the first several months it looked like Woodford was working his magic as his Equity Income fund was among the best performers in its sector. However, its strong performance didn’t last and its returns plummeted to one of the lowest levels in the sector - where it has stayed ever since. Initially investor confidence remained strong and the Equity Income fund maintained its huge £10.1 billion of funds under management, but with negative growth over the past several months investors have begun to lose patience, which has resulted in significant outflows. In fact, over a 6-month period up to December 2017, more than £2 billion was withdrawn for the Woodford Equity Income fund. Are Woodfords funds in crisis? Woodford became famous for his vehement refusal to buy into the technology story of the late Nineties, something which earned him widespread respect when the bubble popped and the FTSE tanked. He was also extremely wary of banks for most of the past decade, warning of the high levels of property-related debt being built up within the banking system. Most recently he has said he believes stock markets around the world are in a “bubble” which when it bursts could prove “even bigger and more dangerous” than some of the worst market crashes in history. He has warned of the dangers of the gigantic inflows into ETF’s and Bitcoin, stating “there are so many lights flashing red that I am losing count”. But despite Woodfords concerns for the future, it is his current investment strategy that has worried investors. Earlier this year AstraZeneca, the largest holding in the £8bn CF Woodford Equity Income fund, saw its shares tumble, as too did shares in the AA and Next. But one of Woodfords biggest losses came when his shares in Provident Financial crashed, a blow that left him “hugely disappointed”. What about Woodford’s other funds? Beside his flagship Equity Income fund, Woodford also manages the ‘Woodford Patient Capital Trust’, which holds over £912 million of assets, and the recently launched ‘Woodford Income Focus’ fund, which holds over £743 million. Unfortunately for their investors, both of these investments have underperformed to date. However, it is the popular ‘Woodford Patient Capital Trust’ that has been particularly disappointing. Over the recent 3 months alone this investment has returned negative growth of -12.68% and it hasn’t just performed poorly in the short term. Over the recent 5-year period it has delivered a loss for investors, returning negative growth of -8.15%. What does the future hold for Woodford? With such poor performance from the Woodford range of funds it is easy to understand why investors have questioned his ability to deliver competitive returns, and as detailed in our top fund list the majority of competing same sector funds have achieved notably greater growth over recent periods. However, despite poor performance and concerns that his funds are in crisis, it has to be recognised that Woodford has not panicked and remained loyal to his current stock picks. His confidence in his investment strategy remains strong even if many investors have jumped ship. But despite Woodfords past successes, his current lows are undoubtedly the worst of his career and whether he can bounce back and turn the fortunes of his funds around remains to be seen. Neil Woodford - The Best Fund Manager or Best Marketed Fund Manager?